Iran’s role as a regional power is more significant than many in the West may realise. The country lies between Central Asia/the Caucasus and the Gulf region on the one hand, and, on the other, between the Mediterranean/Levant region and South Asia. Many of these areas are of increasing strategic importance. 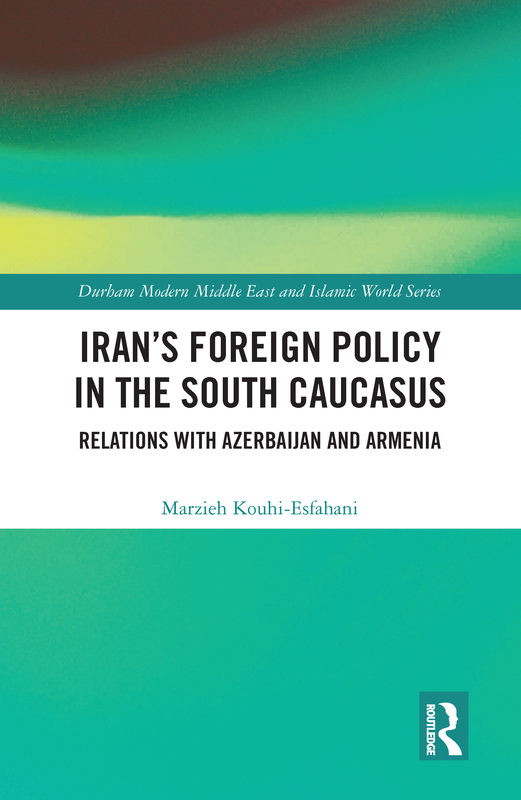 This book explores Iran’s role as a regional power, focusing on relations with South Caucasus countries - Azerbaijan and Armenia. It outlines the historical context, including Persia’s rule of these countries before the nineteenth century, and discusses Iran’s approach to foreign and regional policy and how both internal and international factors shape these policies. The book assesses Iran–Azerbaijan and Iran–Armenia bilateral relations to demonstrate how those policies translate in Iran's regional and bilateral relations. The book concludes by considering how Iran's relations in the region are likely to develop in the future.